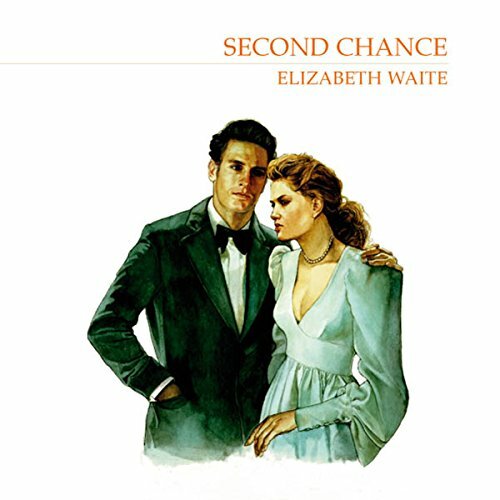 Barbara's first chance comes in 1945. A barrister's daughter, she runs away to marry her sailor sweetheart in secret, ignoring her parent's disapproval. When the marriage falls violently apart, she returns home and tries to rebuild her life. Then a second chance of happiness comes her way. I had a hard time finishing this book. It was very sad. The ending was a happy one. It was a very touching story but very heart wrenching.